The development of consumer 3D printing has all sorts of parallels to how home computers, desktop printers, mobile phones etc. developed. There is another interesting one, the great North American video games crash of 1983. Historical comparisons are shaky at best – this one is at least entertaining. 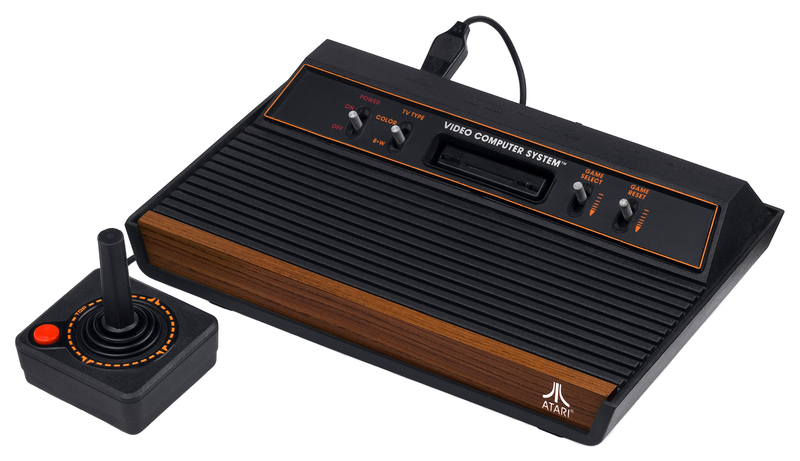 The sales of video games and consoles had grown like wildfire through the late 70’s and early 80’s. Revenues peaked at $3.2B in 1983 and it was all pink champagne and white Lamborghinis. Then things tanked. Revenues fell 97% from 1983 to 1985 leaving behind a wasteland of folded makers of games and consoles. Wikipedia has the whole write-up, quite interesting. One of the reasons for the crash, among many others, was a sudden saturation of the market for consoles by the main players and companies producing clones. The quality of the consoles was questionable, and the market was fragmented. There was also a flood of poor third party games put out in a hurry for the 1982 holiday season. Your quintessential software startup gold rush. Those games ended up being returned in such numbers that the companies behind them started folding and consumers and retailers lost confidence. The failure of third party companies to produce quality content titles was one of the reasons for Nintendo’s iron grip on licensing of peripherals and games for their Nintendo Entertainment System console that ruled the late 80’s. The loss of retailer confidence meant that that after being given prime shelve space through the heyday, video games had to fight their way back because retailers saw it as a fad that had peaked and collapsed. When introducing their next generation console to the North American market in the mid 80’s, Nintendo was very careful not to brand it as a video game but rather an “Entertainment System”. Consumer 3D printing today is nowhere near the size of the early 80’s gaming industry. At the 1983 peak, video game revenues (consoles and arcades) were bigger than the music AND movie industry at the time combined! And there are lots of other differences. But the story does highlight some of the challenges in a rapidly growing technology segment. One issue is the relationship between novelty technology and long term trust with both consumers and retailers. As major retailers are introducing 3D printers on the shelves for sale and as a service (Staples) they are taking steps towards the major breakthrough to the masses, but run the risk of a premature move driven by the marketing effect of novelty technology resulting in some burned bridges down the road. It might actually turn out to be to the long term advantage of consumer 3D printing that the technology, despite the enormous interest, is in the hand of very few consumers as of now. Gartner estimates that the total number of sub $100k 3D printers sold in 2013 will be around 56k units. And that includes mid-range machines used by dentists, architects etc. and not just your Makerbot and the likes. Contrast that (unfairly?) with around 300k 2D printers (is that what we call them now?) sold daily. Consumer expectations, technological capability and market saturation need to balance each other out to hit a healthy growth curve. Consumer 3D printing probably won’t go up in flames like video games in 1983. Either way, it is a damn good story. Someone should hire Justin Timberlake and go film “The Video Game”.